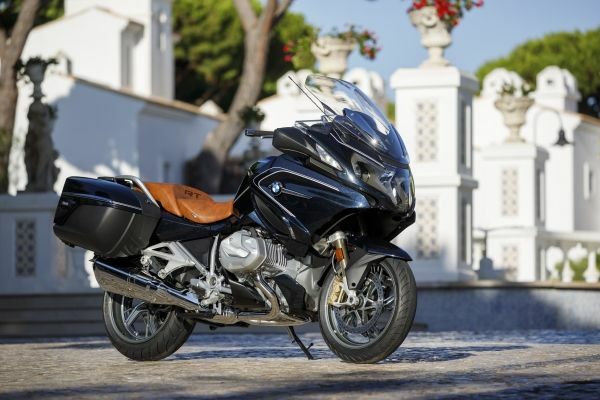 The new BMW R 1250 RT – the fascination of travel and touring in a new dimension of engine power. 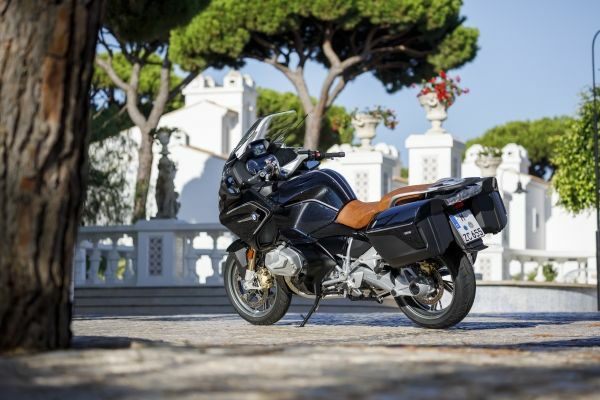 For more than 35 years, the flat-twin boxer engine in the BMW Motorrad RT models has stood for distinctive, powerful and reliable propulsion when it comes to setting off on an extended tour or a long-distance journey – or simply enjoying the satisfying pleasure of a short weekend trip. 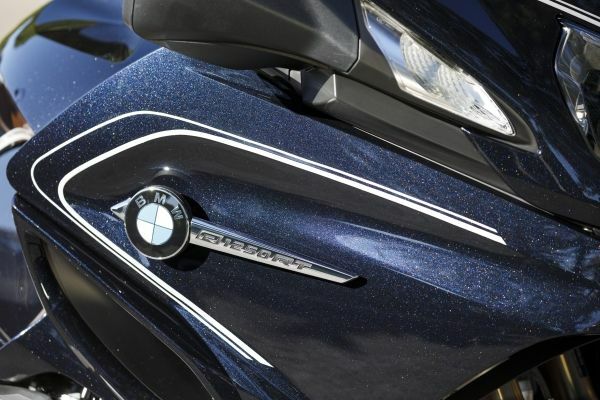 For more than 25 years, BMW Motorrad has used 4-valve technology, combined with electronic fuel injection and closed-loop catalytic converter technology in order to achieve the best possible power and torque delivery, efficiency and environmental compatibility. With the extensively further advanced boxer engine, the new R 1250 RT not only achieves a whole new level of power and torque. It was also possible to significantly optimise refinement and running smoothness – especially within the lower engine speed range. What is more, the new engine offers improved emission and fuel consumption levels as well as a particularly satisfying sound. 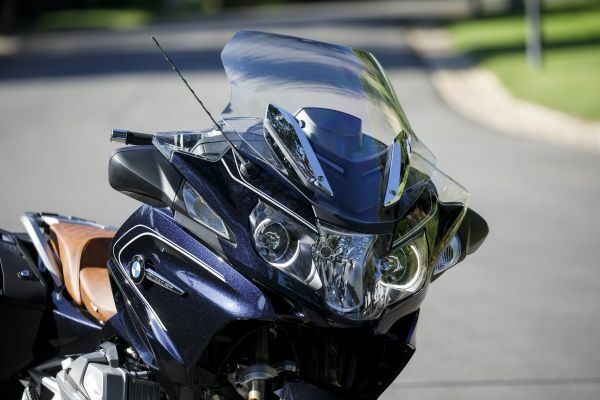 For this purpose, BMW ShiftCam Technology has been used for the first time in the serial production of BMW Motorrad engines: this enables variation of the valve timings and valve stroke on the intake side. In addition, the intake camshafts are designed for asynchronous opening of the two intake valves, resulting in enhanced swirl of the fresh, incoming mixture and therefore more effective combustion. Other technical changes to the engine relate to the camshaft drive – now taken care of by a toothed chain (previously a roller chain) – an optimised oil supply, twin-jet injection valves and a new exhaust system. The option “Riding Modes Pro” is now available as an optional equipment item, featuring the additional riding mode “Dynamic”, Dynamic Traction Control DTC. DTC enables even more efficient and safe acceleration, especially in banking position. ABS Pro (part of Riding Modes Pro in the R 1250 GS, a standard feature in the R 1250 RT) offers even greater safety when braking, even in banking position. The new Dynamic Brake Control DBC provides additional safety when braking, also in difficult situations, by avoiding unintentional accelerator activation. By means of intervention in the engine control, drive torque is reduced during braking so as to make full use of the braking power at the rear wheel. 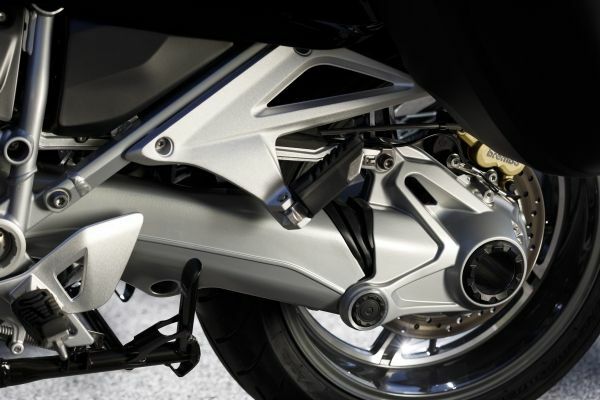 This keeps the motorcycle stable and shortens the braking distance. • In addition to standard adjustability of seat height, wide range of seat height variants ex works.